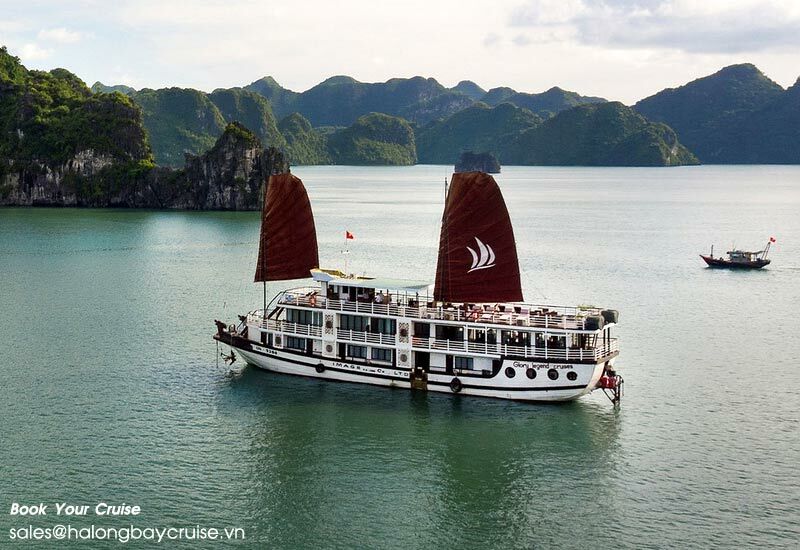 Thank you for choosing HalongBayCruise.vn as your local tour operator in Halong Bay, Vietnam. 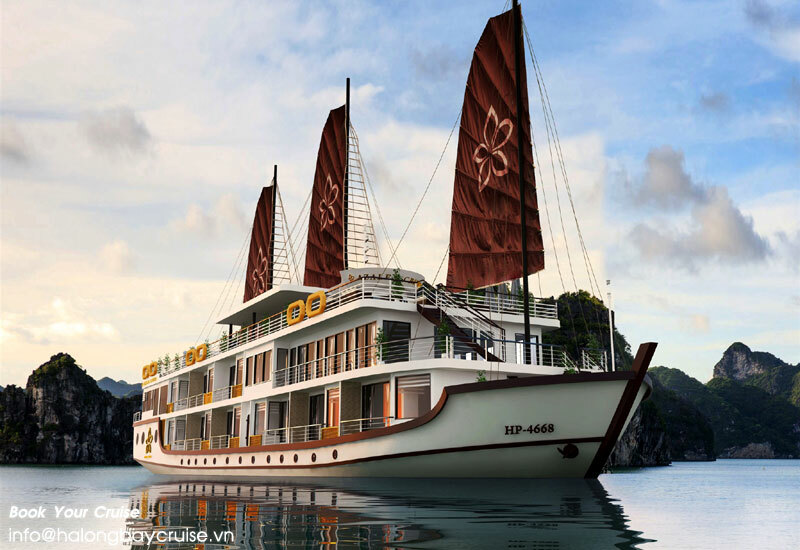 To help us to offer proper Halong bay tour programs and services, please fill in the form. In addition, please be aware that your personal information have not shared, exchanged or sold with / to anyone or organization. We keep yours secretly and privately. 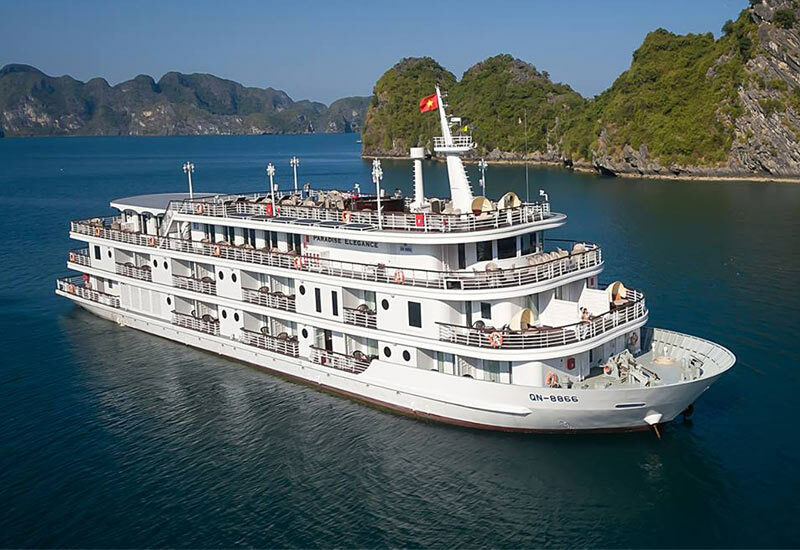 HalongBayCruise.vn provides day and overnight cruises to discover Halong Bay onboard. 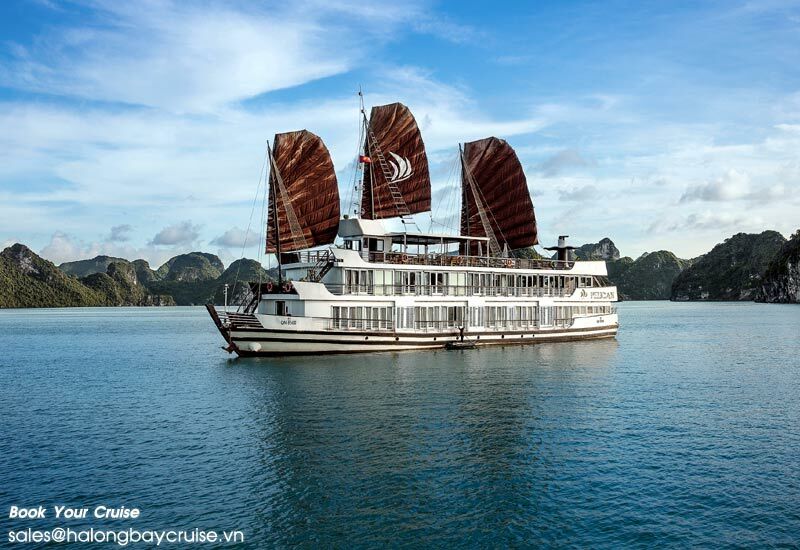 Book your Halong Bay cruises & tours now and enjoy our special offers. We pride ourselves upon our ability to be competitive. 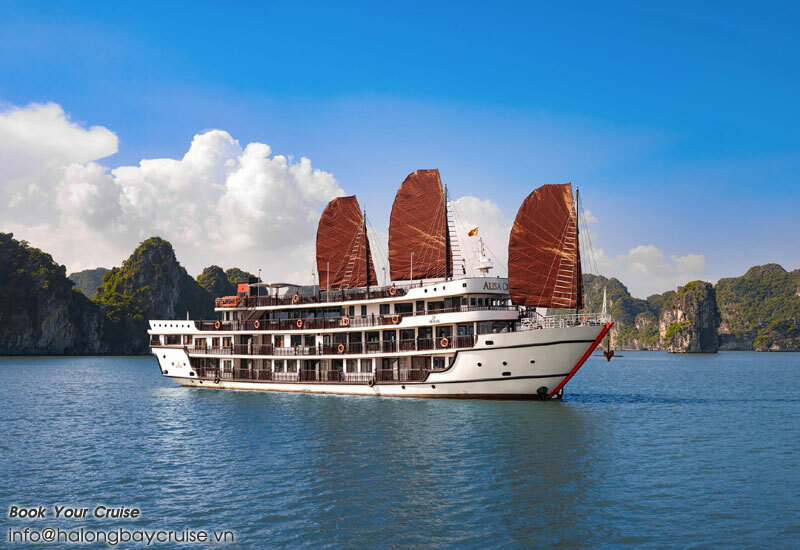 We match any deal in Halong Bay, by offering finest quality service at rock bottom prices. We retain our place as the best value for money travel company working in the area. 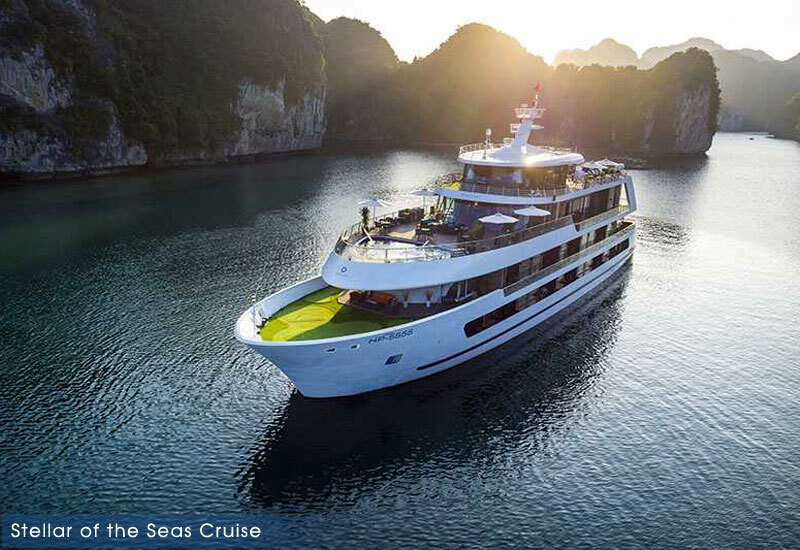 Our new pay direct scheme, allows customers not only to browse and select their cruise, but to confirm and make the payment. It’s quick and easy and all payments are secured. 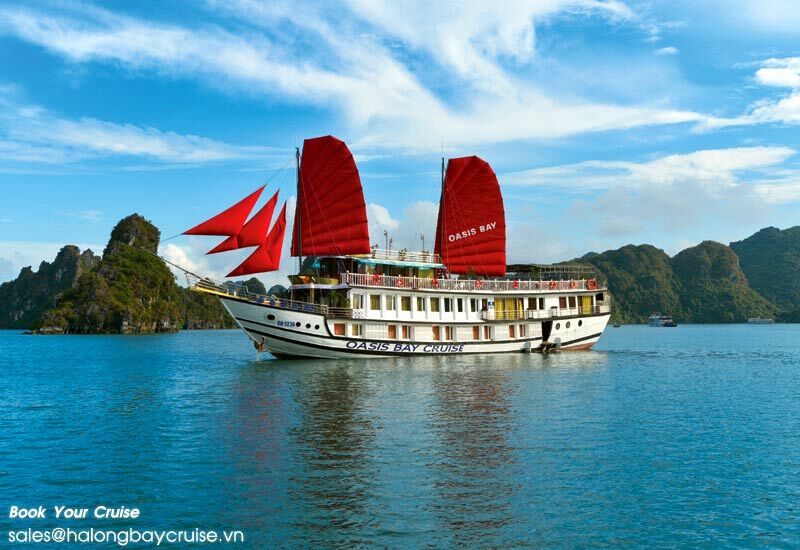 Simply follow the easy instructions to book and pay for your wonderful cruise Halong bay. 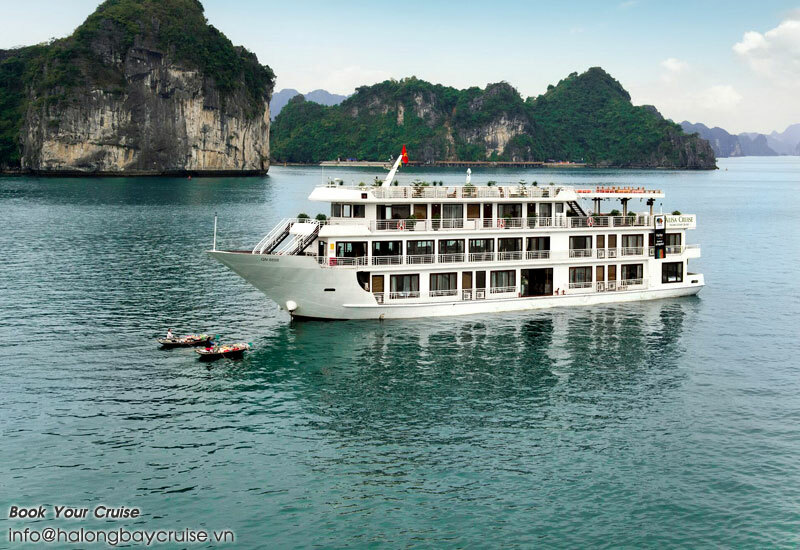 We arrange in excess of 70,000 holidays every year. Just imagine, that’s 70,000 contented passengers, year in – year out. You can take advantage of our experience, expertise and tremendous safety record. 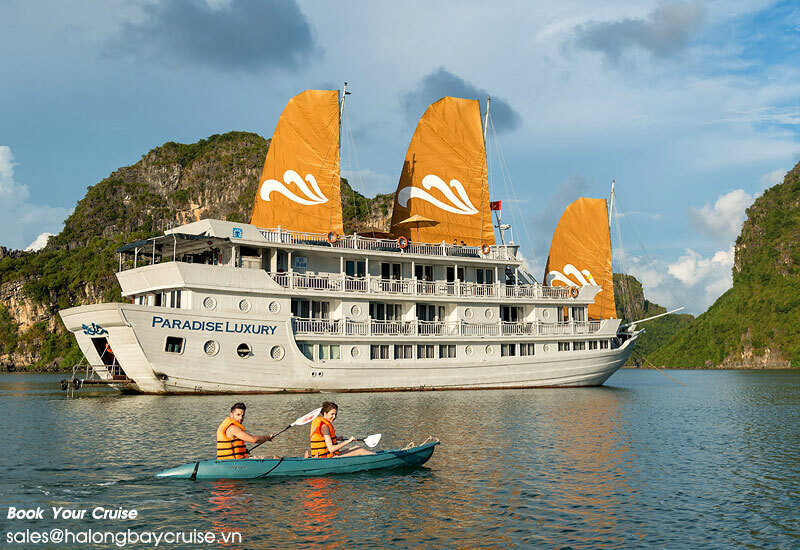 Book now and find out why we are the number 1 in Halong Bay.